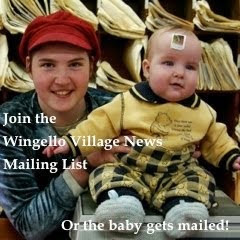 This is the 110th monthly newsletter. 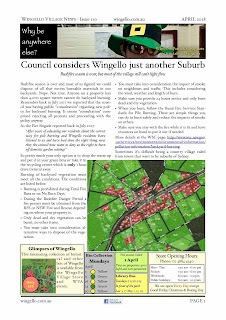 Is Wingello just another suburb? No more backyard burning for most of us!